Great commercial site for a hotel, retail, entertainment facility, etc. Located just South of Bass Pro Shop and the new Out-Let Mall Center. 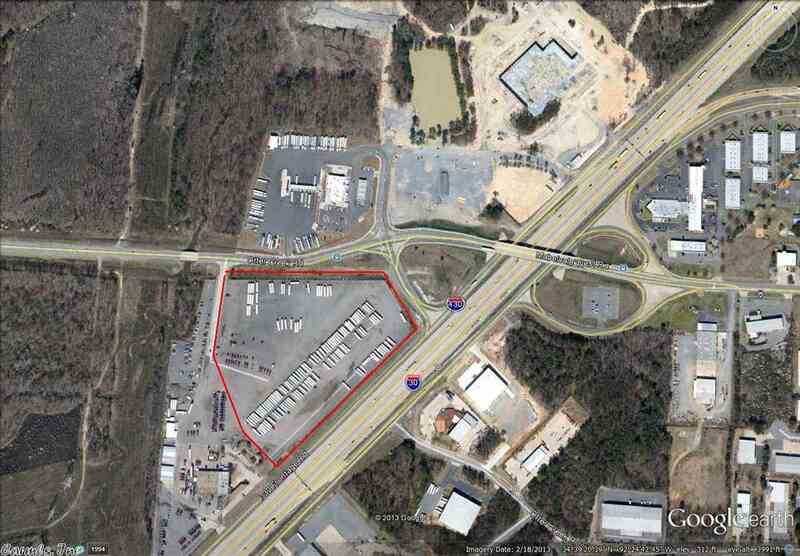 This Property has outstanding visibility and terrific traffic counts from I30 and Otter Creek Road. Property currently zoned C-4.